A beaver swims in the pond on the 12th hole during the first round of the 2015 Winco Foods Portland Open. You would be amazed by the amount of weird news that abounds in the golf world, especially when it comes to wildlife, but the story of a beaver massacre at an Alabama muni is in a category all its own. Joseph Goodman, a senior reporter and columnist for Alabama Media Group, filed a report Sunday on what he jokingly dubs the "The Great Beaver Slaughter of 2017." In the report, Goodman tells the story of Roebuck Golf Course in Birmingham, where a large family of beavers had set up shop in a creek on the 8th hole. The resulting beaver dam flooded parts of the 8th fairway, dramatically changing the layout of the hole. But the beavers' new idyllic lives wouldn't last. Employees of the golf course told Goodman that the animals were "rounded up in January with 'pitchforks' and 'by government employees.' The largest of all, weighing in at 38 pounds, was frozen by one of the maintenance staffers for future consumption." In the end, 17 beavers were dead, and the floodwaters soon retreated. But stranger yet are the reasons for the slaughter. Goodman reports that the official reason the rodents were killed was to protect a critically endangered fish species called the watercress darter: "Through the middle of all this history, and economically priced golf, runs a stream fed by Roebuck Spring, which is protected by the Endangered Species Act and managed by the U.S. Fish & Wildlife Service. 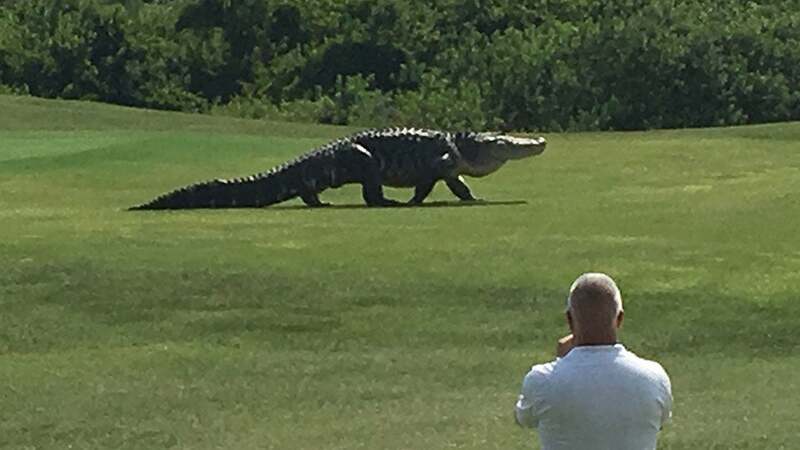 There are many prominent signs along the golf course that warn golfers and maintenance staffers of the importance of the spring, and there's a $4 million reason for that." The odd thing is, the U.S. 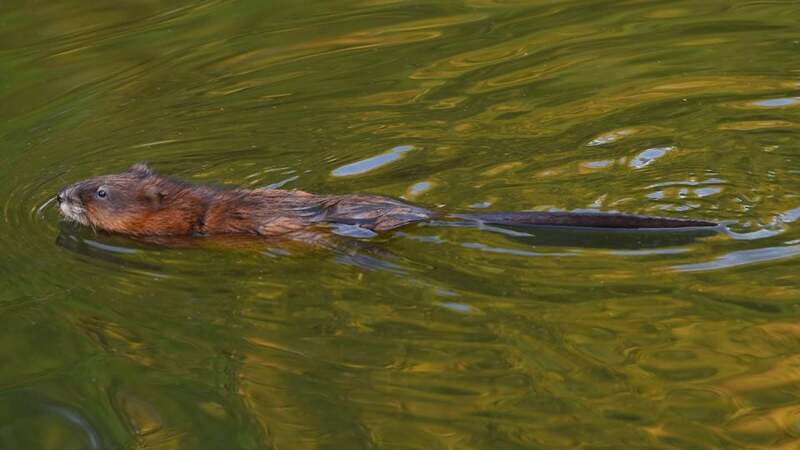 Fish and Wildlife says they did not order the beaver purge. The Birmingham Park and Recreation department also denied involvement when contacted by Goodman. Instead, Goodman suggests the slaughter may have been inspired by a local politician’s live rant about the beaver-induced flooding on Facebook. According to the report, Birmingham City Council President Johnathan Austin said in his live video, "This is real news. This is coming to you live from Rogusta, where something needs to be done about this. This is beautiful city property. We are trying to preserve the property that we have, take care of the property we already have." "For all the news stations that want to report fake news, this is real news coming to you live right out here at the park, Rogusta. We've got endangered species that we're trying to save and protect."